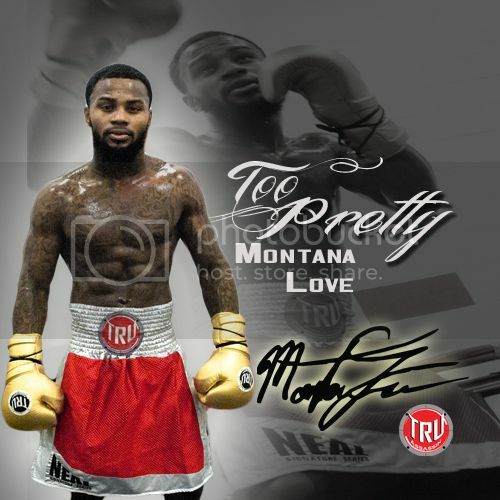 2016 has been an eventful year thus far for designer and owner Scott Neal as he expands his Neal Signature Series collection boxing gloves “I just wan ted to give the fighters a way to be comfortable and protected while expressing himself in the gym” Neal says. 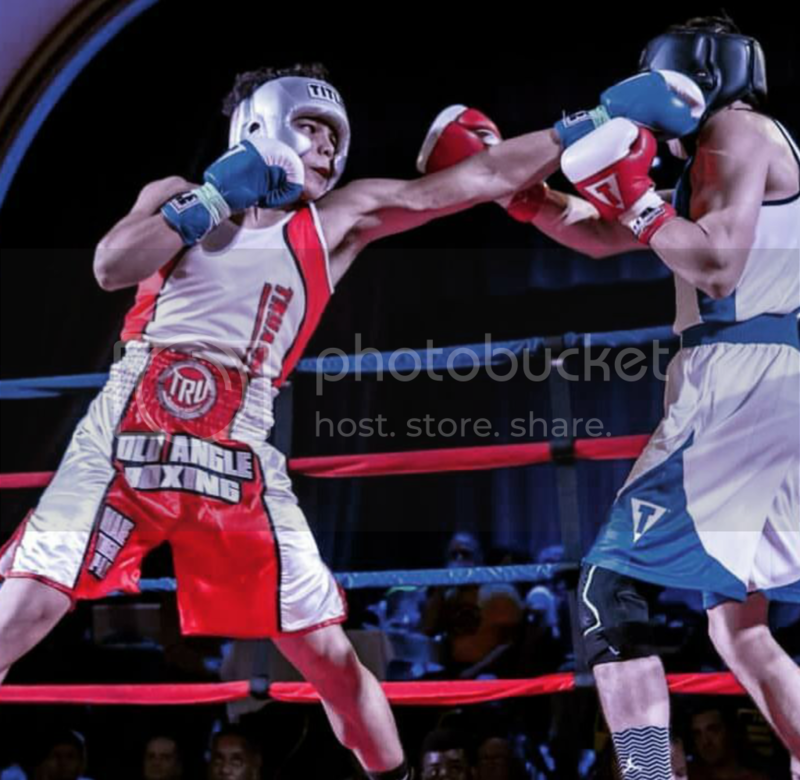 These training gloves are built with high quality leather and premium hand-made padding under unique color combinations with metallic shades. The Neal Signature wrist pattern is the glove specialty. 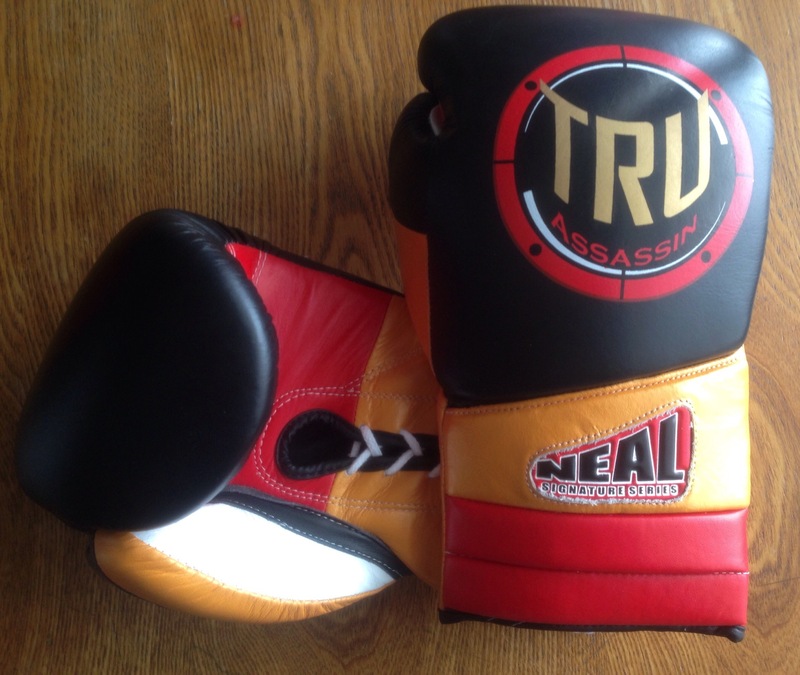 TRUassassin Fight Gear creates the Matte Black “Black Ops” Training Glove! The Black Ops Training glove is equipped with cowhide matte black leather over a multi layered foam padding. We decided since this is an all purpose training glove, we went with the hook and loop for maximum wrist protection. 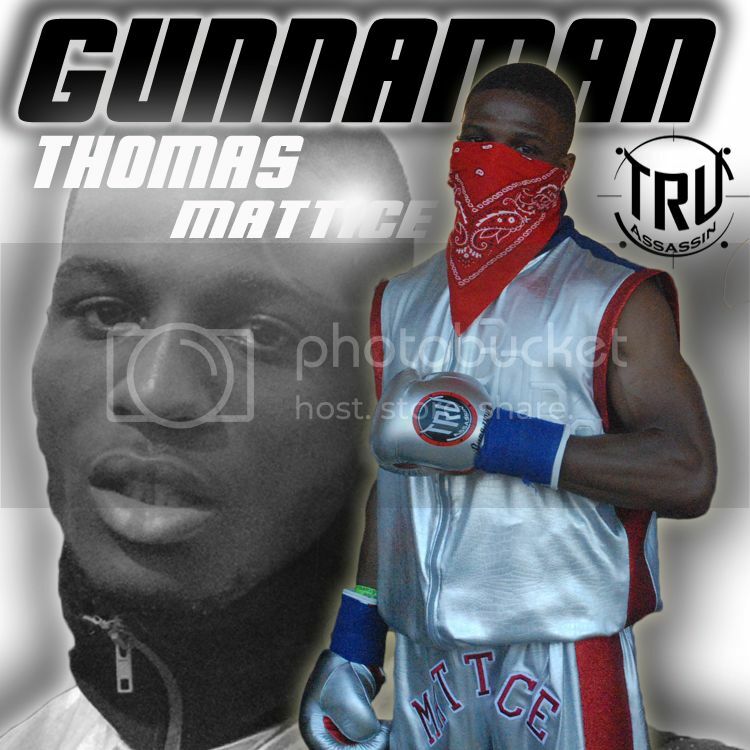 This particular glove is in limited supply and a TRUassassin exclusive model. Please be free to give us any reviews on this glove, or any other glove you experienced since we are always striving to improve on all of our products. 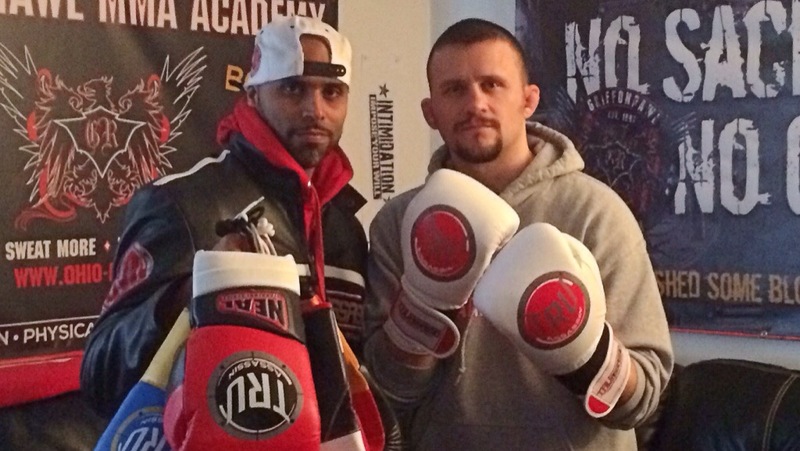 This glove is perfect for boxing and MMA training! 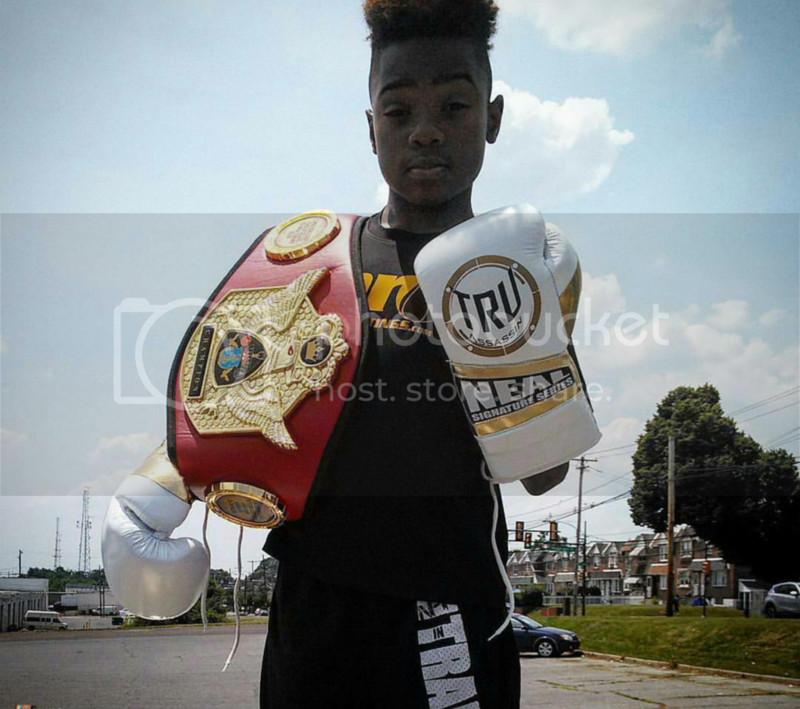 We had the opportunity to have the green light on designing and manufacturing these beautifully crafted Muay Thai shorts custom made specifically for World Kickboxing Academey in Stow Ohio. These Trunks are made of designer satin with a durable and comfortable poly lining along with stellar embroidery logos. 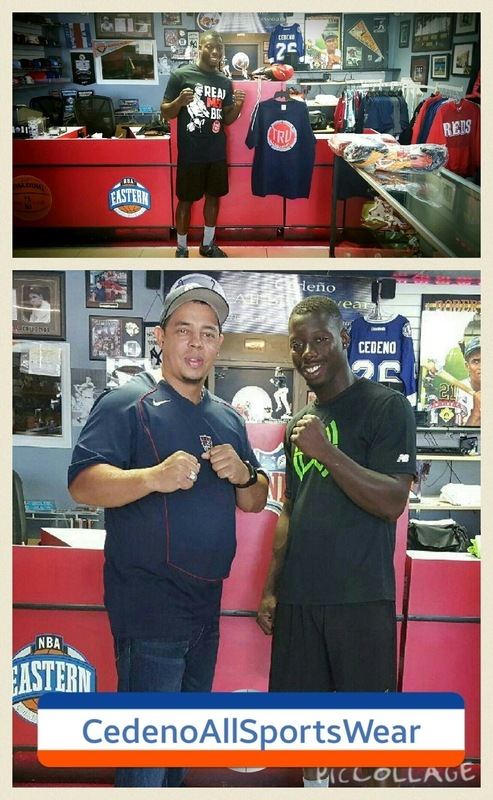 TRUassassin invades Tampa Florida teaming up with Cedeno All Sports Wear distributing high end exclusive TRUassassin Fight Gear. Come down and check out the selection! 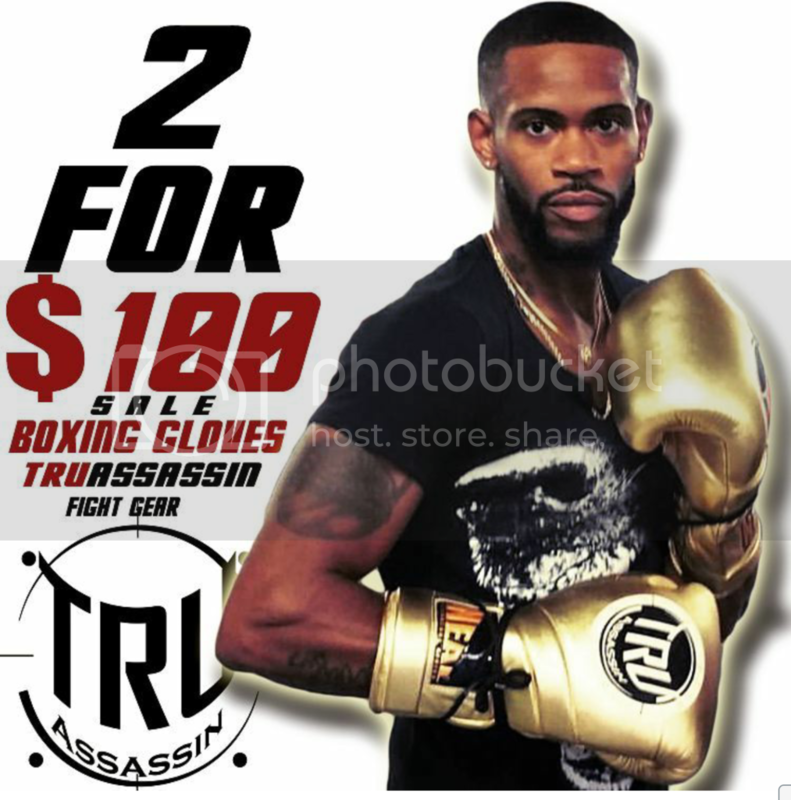 TRUassassin Fight Gear and apparel provides fighters and fight fans with exclusive boxing equipment along with quality clothing. 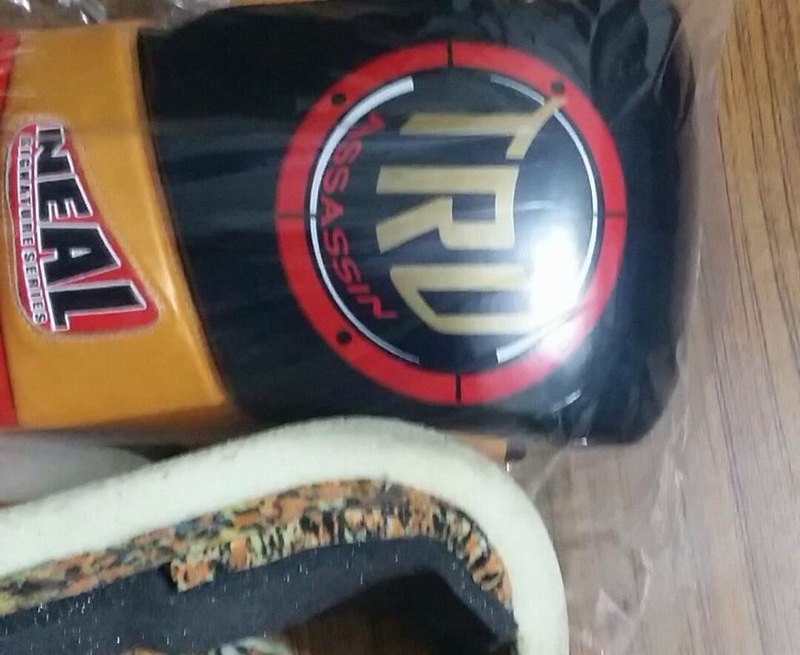 GriffonRawl MMA Academy teams up with TRUassassin Fight Gear becoming an Authorized Dealer carrying high quality gear such as leather boxing gloves, Muay Thai shorts, and the exclusive NEAL Signature boxing gloves. GriffonRawl is an awesome MMA training facility and produces top competitors such as Donnie Walker, George Comer and Owner Jason”Dynamite” Dent. Check out GriffonRawl located at 6090 Pinecone rd Mentor Ohio 44060.